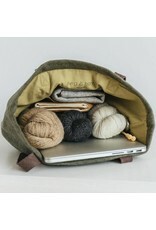 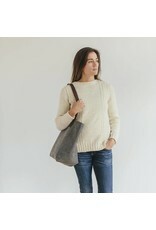 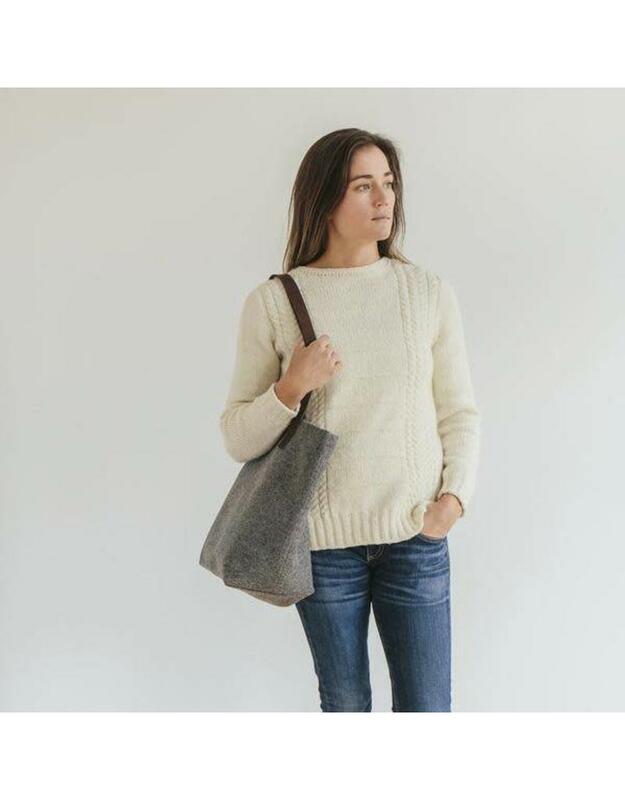 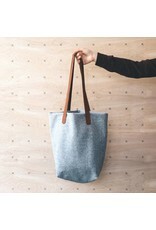 The Original Wool Project Tote is the utility bag for knitters and other needle crafters. 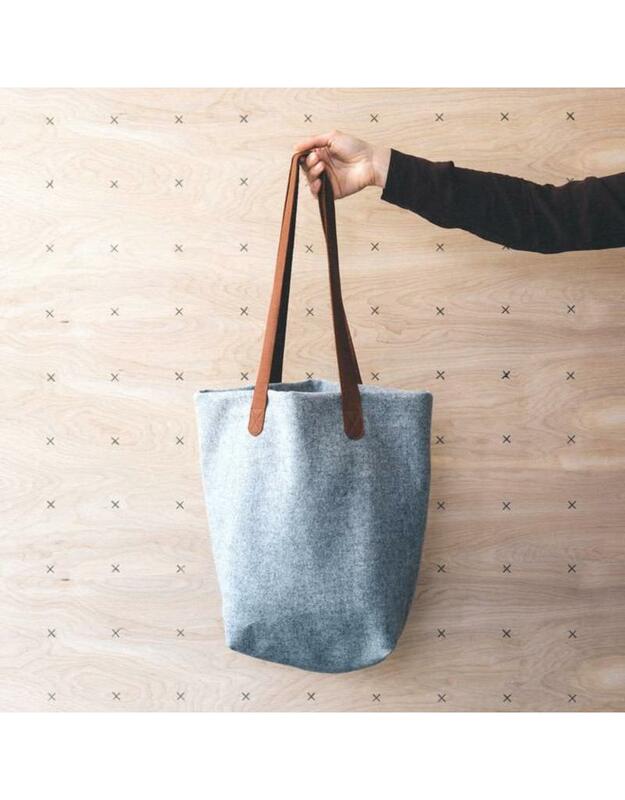 Big and sturdy enough for your largest project, and even a grocery run, but not so big that your just-started sock gets lost. 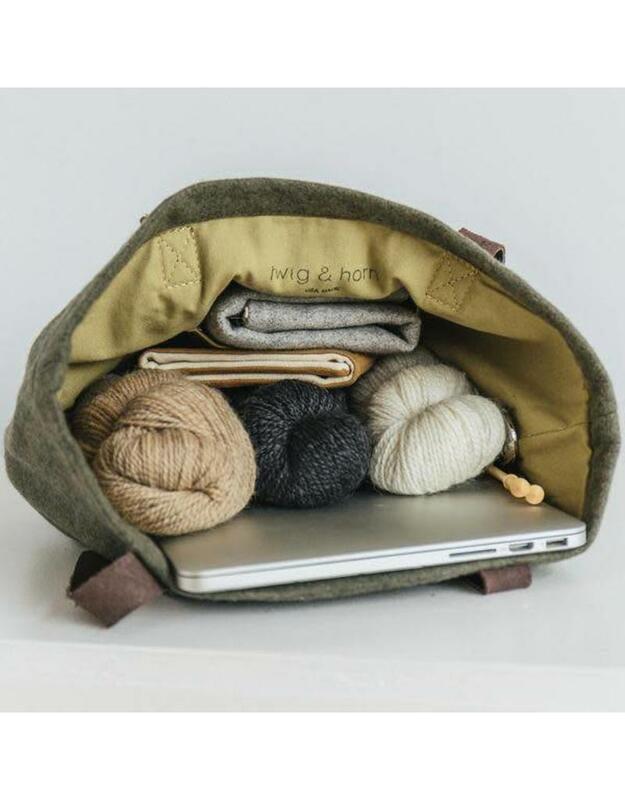 A utility pocket keeps your markers and a pair of scissors handy, and a needle pocket keeps your straights organized and ready to go.